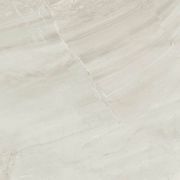 Altai Gris polished is a porcelain wall and floor tile that is Brand new. its polished finish and marble appearance are bang on trend. 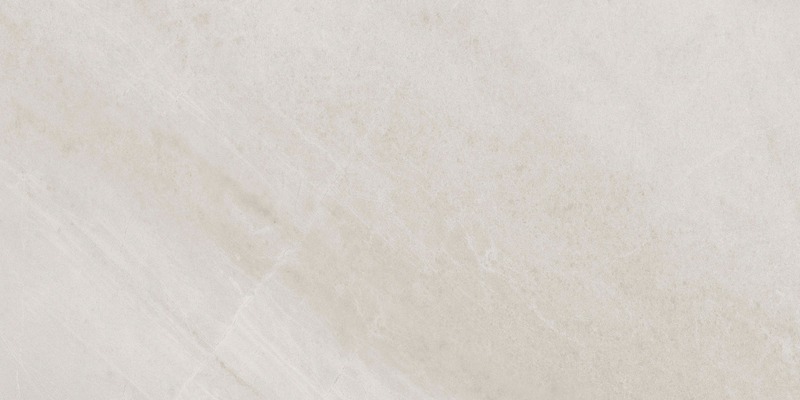 The colour is a warming grey with a beige tone with a subtle yet noticeably marble texture. Here at Just Tiles we are expecting big things for this tile. This tile is also avaiable in 59cm x 59cm as well as the popular matt version in both grey and white.